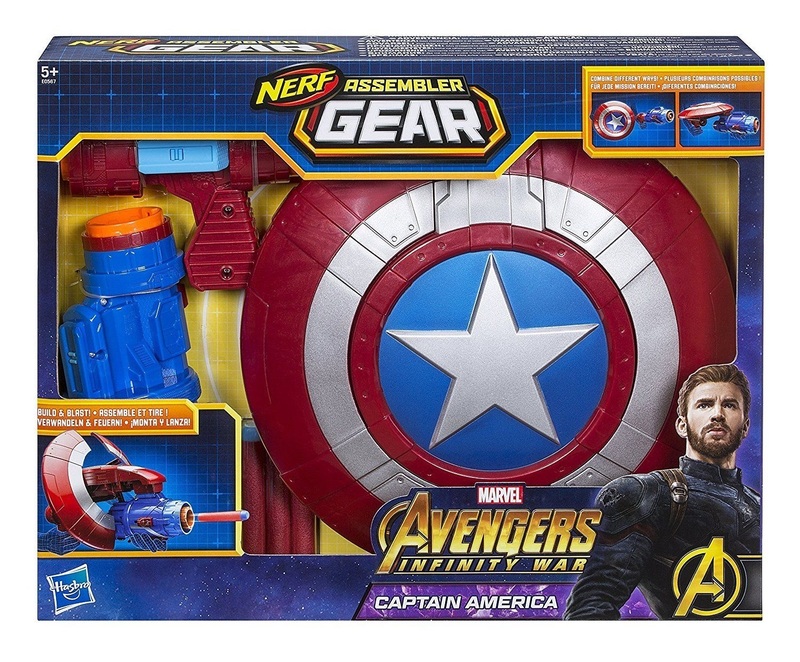 14.55% of people buy Nerf Avengers: Assembler Gear - Captain America Blaster and Nerf Avengers: Assembler Gear - Hulk Blaster. 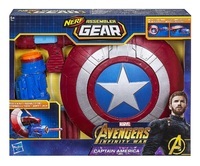 Gear up like Captain America with battle gear powered by Nerf!! New modular roleplay items from the Assembler Gear line let kids convert and customize their own Avengers gear! 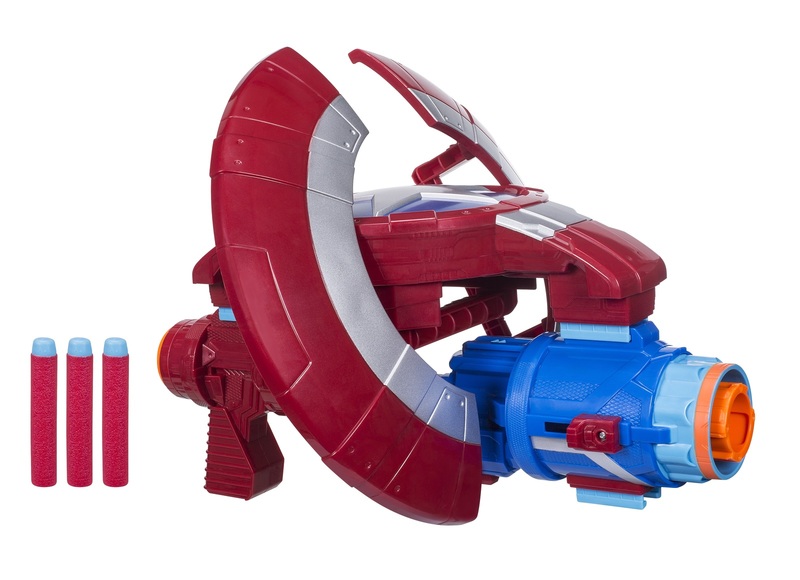 The Captain America Assembler Gear set includes a Captain America shield with multiple connector pieces for multi-modular strike-and-attack modes. With different pieces for defense and attack, Assembler Gear lets kids customise their Nerf-powered battle gear and get ready for awesome Avengers action!